Increase ROI and Uncover Issues through Video-Based Operations Audits | Douglas Montgomery, Jr. Throughout my career in retail loss prevention, I’ve seen some pretty outrageous behavior captured on surveillance video. From performance and productivity issues – like employees showing up late and doing personal things on business time – to outright theft from the point-of-sale (POS) system, I’ve seen it all. As a retail owner or manager at any level, it’s disheartening to think of what can go on in your business when you’re not there. You do your best to set high standards, but you can’t be there 24/7 to monitor what’s taking place. Most employees do a good job and can be trusted, so it’s even more disappointing when a few people prove otherwise. 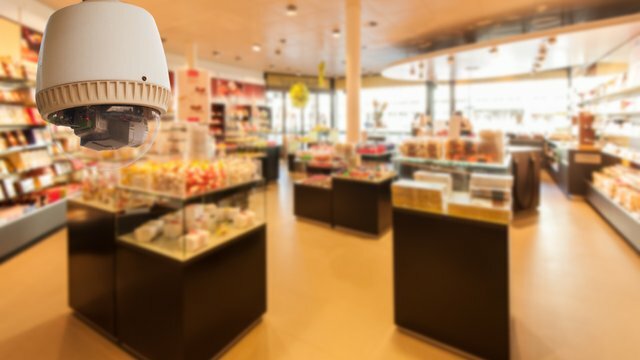 It’s for this reason that many retailers are undertaking operations audits using their video surveillance systems. By reviewing snapshots of video throughout the day, they’re able to get a more complete view of how their business is operating. Video-based operations audits have helped many businesses increase return on investment (ROI) and boost sales, revenues and profit by finding shrink they didn’t know existed. They also uncover operational, compliance, and employee performance issues, which if left unchecked, can impact your brand and reputation. If you’re interested in auditing your store with video, there are several options available to you. Some video surveillance companies offer operational audits as a managed service, where they review the video for you based on a list of key performance metrics (KPIs). Others outsource the service to a third-party, while still others offer user-friendly video management software tools, such as March Networks Searchlight™ for Retail, that allow you or someone else on your team to manage the audits in-house. First and foremost, identify what you’re hoping to achieve with an operations audit. Is it just exception-based reports with corresponding video that you want to see, or are you also interested in health and safety issues, the quality of your customer service, and how your employees are performing? There are systems available that, in addition to operations audits, integrate POS data with intelligent analytics like queue length monitoring or people counting to help assess speed of service and measure conversion rates. Identify your wish-list upfront and make sure that your preferred solution is flexible enough to meet your needs. Shrink can occur throughout your store or restaurant, not just at the cash register. Make sure your audit covers all areas of your business, and quickly alerts you to signs of trouble. March Networks Searchlight software rapidly identifies suspicious transactions through POS integration, but also alerts you to changes in other areas of your business such as potential health and safety issues. 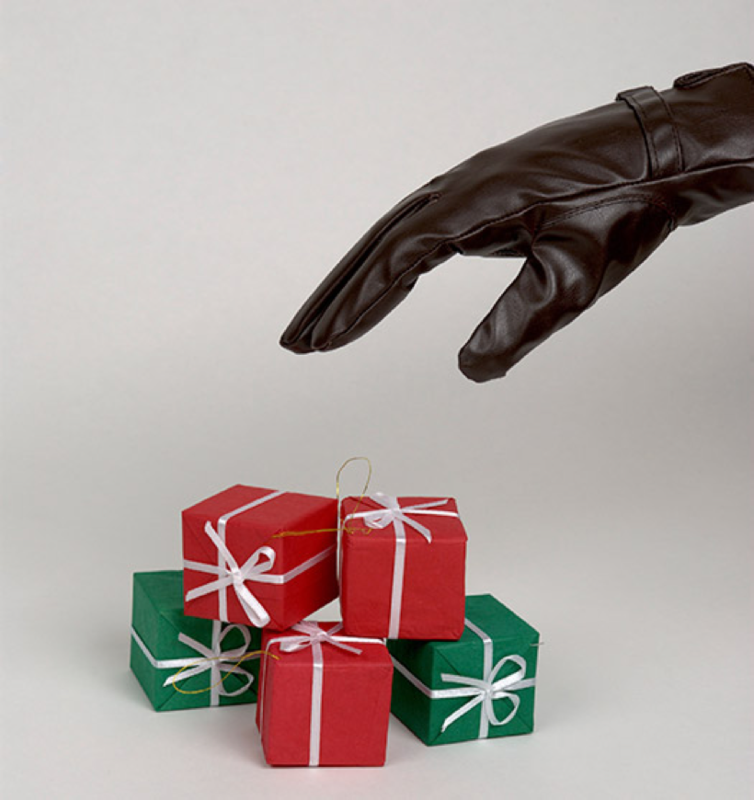 Remember, loss prevention extends beyond transactions. Just consider what the financial impact would be if a foodborne illness originated in one of your locations. Ensuring proper food safety is possible by monitoring your video surveillance. You can set up custom screenshots, so you can quickly see what’s taking place in your kitchens. You can also create alarms and alerts so you can be notified when your refrigerator thermometer drops below a certain temperature – something that could threaten not only your wallet, but customer safety. Again, these same tools can be used to detect theft, receive email notices when your backdoor opens at 3:00 a.m., or when transactions have occurred when no customer is present at the POS. The most sophisticated thieves won’t leave an obvious trail in your POS system; they’ll cover their tracks by using alternate methods like completing false returns, stealing a key to open the cash drawer or sneaking merchandise out your back door. If you’re not reviewing your own video, ensure that the person managing that process knows what to look for. If a third-party auditor is just checking off a list of ten pre-defined KPIs, they may miss other important issues in your stores. For example, if your audits focus on speed of service and cash handling, someone may miss the fact that an employee is cross-contaminating food. It’s essential to ensure your auditor truly understands your operation, and what constitutes good performance and good service, otherwise the process is much less valuable. One recommendation is having a top performer within your organization view the video and evaluate it based on your standards and their proven ability to deliver within your organization. I can tell you from experience that it makes all the difference. I know of one retailer who was facing litigation after a customer slipped and fell inside their store. The injured person alleged the fall was due to a wet floor. But the customer’s allegation was disproven once investigators reviewed the store’s video surveillance. Because the images were clear, investigators were able to zoom in and see that the customer was wearing flip flops and had tripped because of her footwear, not because of the restaurant’s floor. By considering the above points, you’ll be better equipped to decide which type of operations audit best suits your business’s needs. Remember to do your research, ask questions, and request a live demonstration of the software. previous post: Are Smartphones Selling Short Your Profits?